Apple will fix some Apple Watch Series 2 devices if they have a swollen battery or don’t turn on, according to a new service policy seen by MacRumors. Only 42mm-sized models are eligible for free repairs, which includes the Sport, Edition, Hermès, and Nike+ variants. 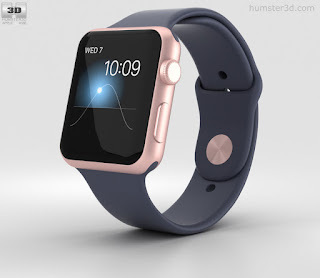 MacRumors says that this does not apply to Series 1 or three models, nor the 38mm model. In 2017, Apple extended its service policy twice for first-generation Apple Watch models: in instances when the back cover separated from the watch, and for swollen batteries.